Friend Nature is off to San Francisco Tomorrow (2/17) to Join the Sierra Club and 350.org…JOIN US! and will encircle the State Department Office at One Market Plaza. and radio interviews in the arts/therapy series. or attend a protest in your area, or write your congress representative! March in Solidarity with the LARGEST climate demonstration in Washington D.C. yet! On September 24, 2011, over 1,500 people came to San Francisco for Moving Planet “A Day to Move Beyond Fossil Fuels” sponsored by 350.org. Let’s make it clear to President Obama that climate’s time is now. The first step he can take is to reject the Keystone XL tar sands pipeline, then he must lead the effort to reduce carbon pollution from dirty power plants and move us beyond coal, oil and natural gas by firing up our clean energy economy. Then we’ll know he means what he says about protecting our climate. 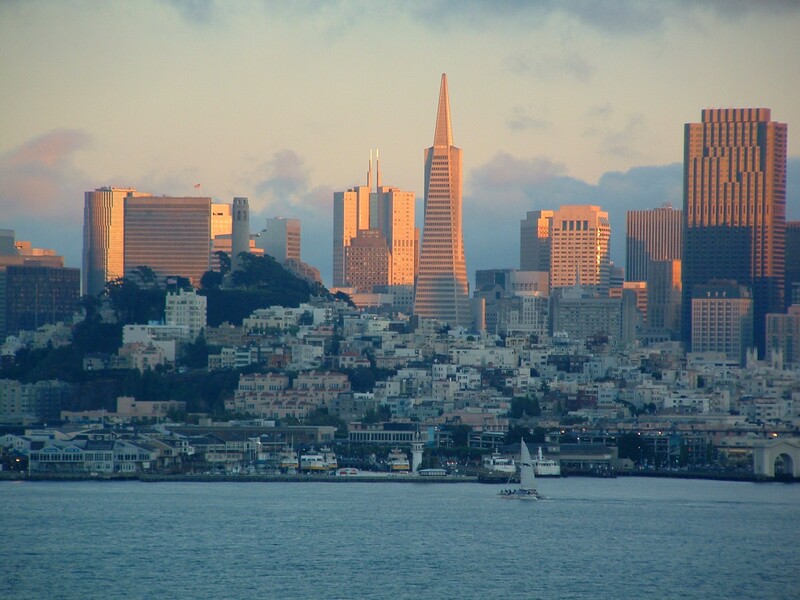 Over 600 people have already signed up to come to the Bay Area Forward on Climate Rally. How fast can we get to 1,500? Please contact Jessica Dervin-Ackerman at jess@sfbaysc.org to add your organization as an endorser. I am building my new page, Nature Series. My paintings are created from real physical spaces that exist in nature. with an eye to the wood grains. I apply the paint by rubbing the surface. The surface influences the art. 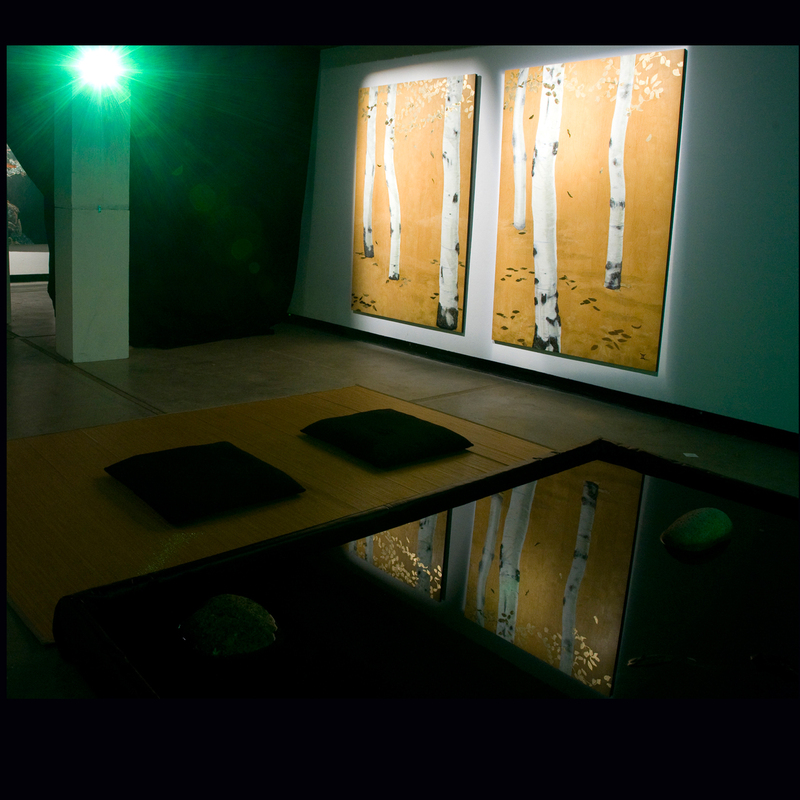 “Meditation Room”, Reflection Pool, 2008, (8′ x 8′), wood and water; Aspen, 2008, (8′ x 8′) diptych, mixed media on wood.